3 bedroom 2 bathroom home located in popular Sunshine Woods!! this home is looking for someone that will bring this home back to life with some TLC original conditions 1 owner home. 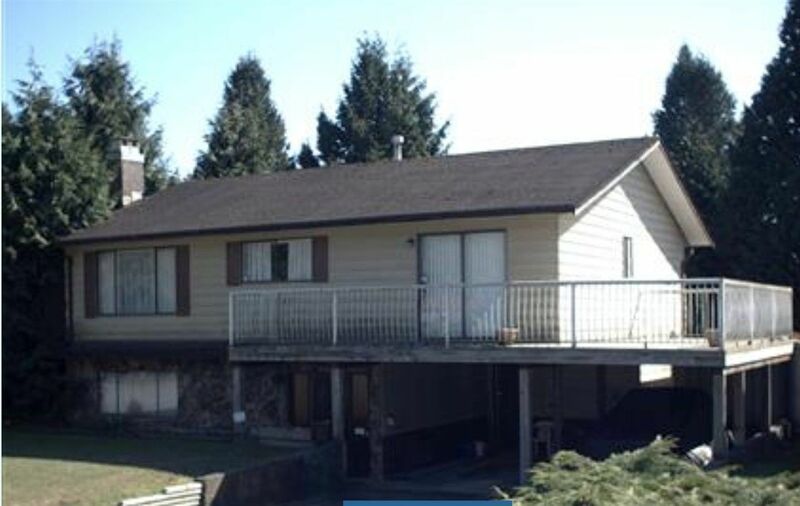 This 6600 sq ft lot is fully fenced and the southern exposure brings in plenty of sun. Over 1100 sq ft on the main with an unfinished basement waiting for some ideas. Book your private showing right away.